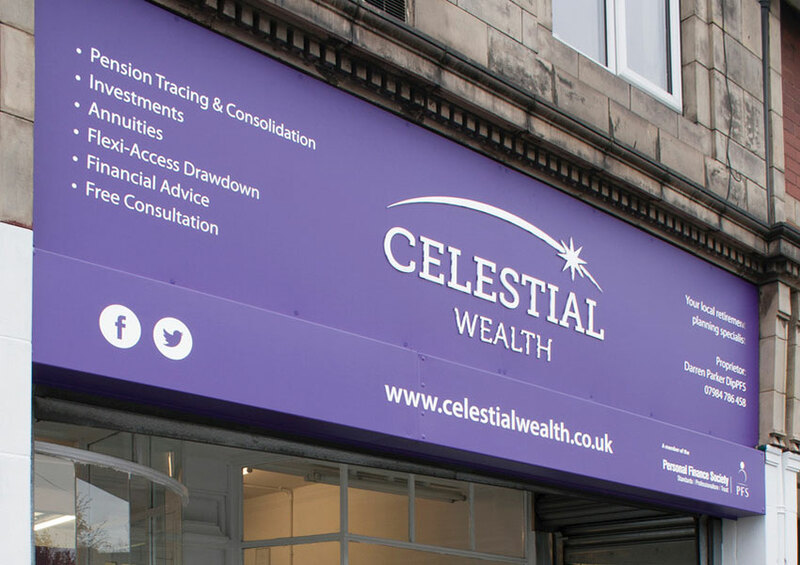 As a result of using Window Graphics, you can transform your business into full colour advertising spaces. 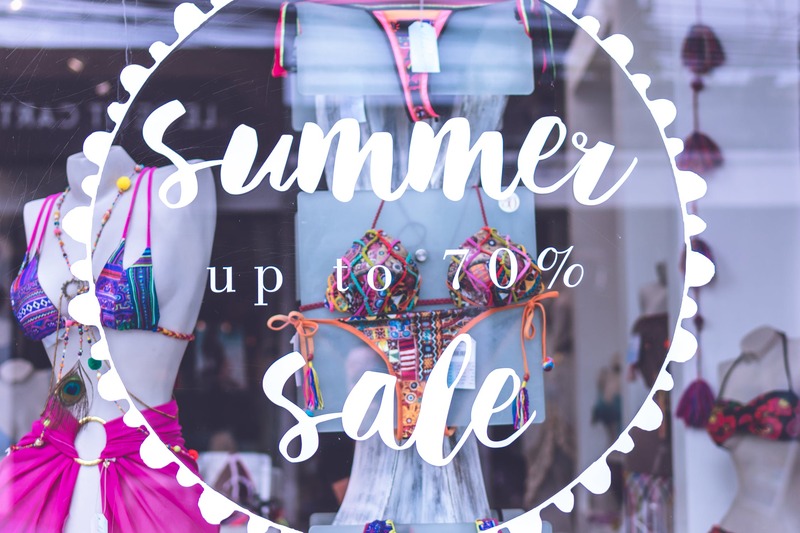 From frosted window design to seasonal and sale advertising. You can also do this without reducing any visibility. Our design team are happy to help! In addition to calling today for a no-obligation quote, you can also email sales@andrewssigns.co.uk. 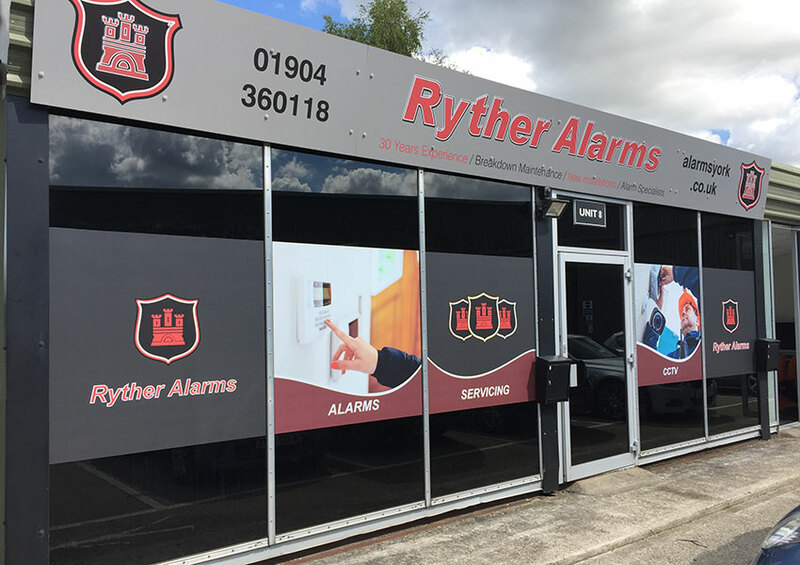 Any size, logo, colour – we can cater to your requirements and transform your windows into beautiful branding for your business. Alternatively, exterior / outdoor business signage manufactured by Andrews Signs create a fantastic yet cost-effective first impression for your customers! Due to years of experience, we can advise on design and manufacture exterior signs to the highest quality. 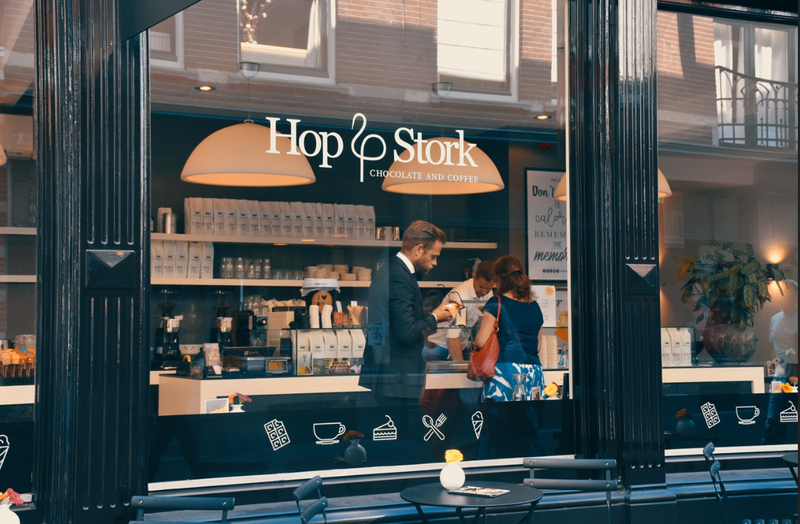 Check out the page dedicated to exterior business signage for more information. Contact us now with your window graphics requirements on 01904 658322. Alternatively, click here for other methods of contact. We provide expert signage and engraving solutions throughout the UK to both individuals and businesses. With years of experience we’ll ensure that you’re always getting the best service and value Call us on 01904 400 800.